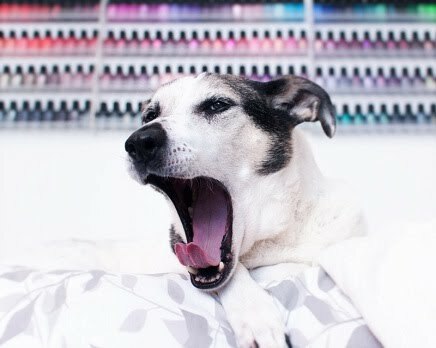 Polish Hound: [Press Release] Zoya Enchanted Collection for Winter/ Holiday 2016! 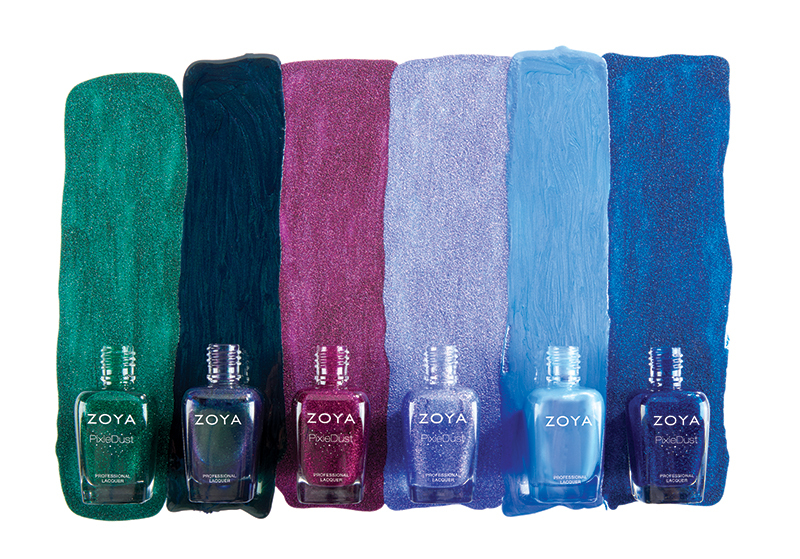 [Press Release] Zoya Enchanted Collection for Winter/ Holiday 2016! Combining the magic of the holidays and the wonders of winter, Zoya’s new Enchanted collection creates an ethereal beauty spotlight for nails this season. Consisting of four glittering PixieDust Mattes and two velvety color-flip metallics, this unique nail polish collection is absolutely stunning. ELPHIE: green pixie: A bewitching emerald green with a sugary green sparkle in the exclusive Zoya PixieDust Matte Sparkle formula. OLIVERA: green flip: A spellbinding color-flip metallic with an indigo base and a green and purple shift. LORNA: plum pixie: A luscious berry with a sugary sparkle in the exclusive Zoya PixieDust Matte Sparkle formula. WAVERLY: sapphire pixie: A brilliantly deep sapphire blue with blue sparkles in the exclusive Zoya PixieDust Matte Sparkle formula. ALICE: periwinkle pixie: A captivating periwinkle with magenta and blue sparkles in the exclusive Zoya PixieDust Matte Sparkle formula. SAINT: periwinkle flip: A whimsical color-flip metallic with a periwinkle base and magenta shift. AVAILABLE FOR PURCHASE ON October 15, 2016. I'll just leave you with this gorgeous little pool of Saint! Personally, I can't wait for these!